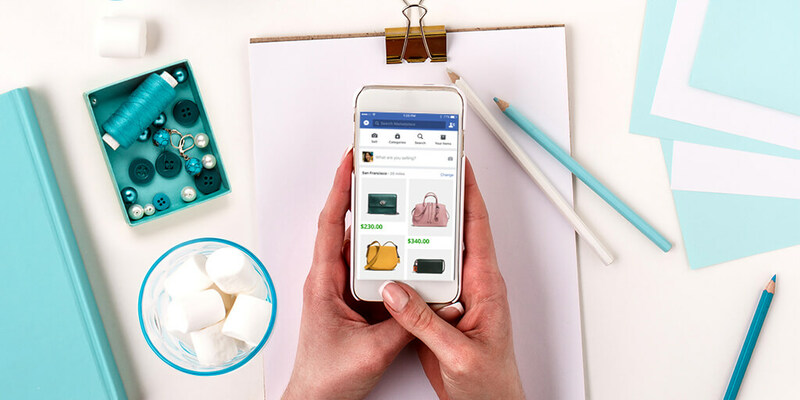 The power of Facebook means that you shouldn’t miss out on the opportunities it provides for your online sales. Hence, let your potential buyers use Facebook to buy from you! Facebook is the leader when it comes to sales conversion rates among social networking sites. Thus, offer sign up via Facebook, if you haven’t already done so! Use smart calls to action and engaging product descriptions in your Facebook advertisements. Additionally, facilitate the engagement of your buyers (likes, comments, shares) by including social media buttons on your website. Posts with less than 80 characters attract 23% more engagement. Use emoticons to increase comments by 33%. Use quotes to get 26% more ‘likes’ and 19% more shares. Use image-based content to get 40% more interaction. Phrase your post as a question: it will get 100% more comments. Your visitors will love discounts, deals and special offers. Make your updates a combination of text only, text & image and image/video only updates. For ecommerce stores it is essential to simplify the buying process, e.g. by directing to the check-out page or by creating a Facebook app accepting payments. If you’re interested in comprehensive, quality data about ecommerce topics of your interest, we have some free guidebooks, international sales reports and other materials to help you maximize your sales! In the world of ecommerce, a typical ROI from Facebook Ads is 152%. 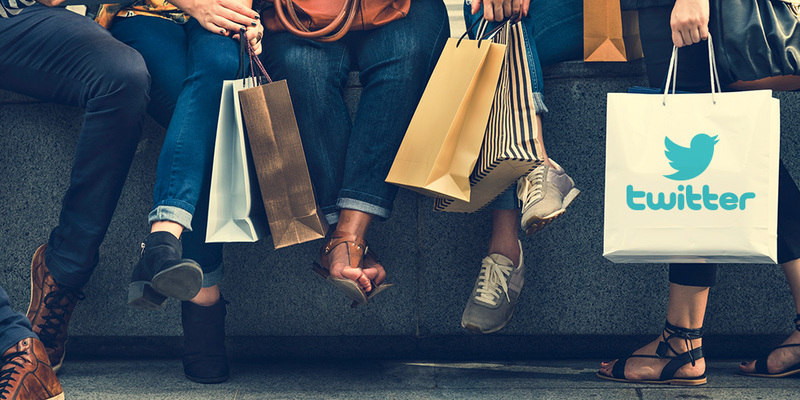 You may think the mere advertising of your shop will do the job and millions of buyers will be attracted to your products. Unfortunately, with millions of businesses already advertising on Facebook, you are just one fish in the sea. All the same, your aim is to grab the right audience’s attention. Will my business be noticed at all? You may worry day and night… No wonder. Facebook walls are updated at the speed of light: there are simply too many parties interested in communicating whatever they find important at a given moment. It may be challenging to rise above the Internet noise. Facebook posts will differ from your blog content or articles: there is no way you can write a 1000-word status update. Instead you need a status that is short, catchy, attractive visually and action-oriented. Otherwise nobody will hear what you have to say or sell. Of course, you’re unlikely to be the key player on everyone’s wall. Luckily, you don’t want that. What you do want is the right audience. For more facts and tips, download our comprehensive guidebook on using Facebook in the world of online sales. Planning your Facebook strategy is not only about posting regularly on the wall and winning more and less random likes. Of course,you should post the latest company news and updates on products and benefits. Yet, at the same time you need to interact with your Facebook buyers. State your goals in quantities with the help of Facebook analytics, e.g. number of fans, click-through and contact-to-customer conversion rates. Results in numbers will help you to determine the clear direction. State your ideal buyer profile and reach the right audience in terms of their location, age and interests. Compare it with your current results and make conclusions. Reaching the right audience will save you loads of time. Keep your Facebook activities in line with the rest of your marketing efforts and campaigns: your posts should reflect and be integrated with your overall marketing strategy. Create a content calendar that includes ‘what’s and when’s’. You need a consistent publishing flow, even at busiest times. Your content calendar will keep your content strategy on track. Create valuable content that is expert, containing information about the industry, your product, offers and company updates. Use your materials, but don’t be afraid to use quality content from other websites too. Valuable content will help you to keep your audience engaged. It may be easier and cheaper to make instant profits from immediate sales. It takes a bit more effort to make your customers come back to your shop. Thus, take your time to get to know them, share something valuable with them and nurture your prospects. Form quality relationships right from the beginning: get to know your potential customers, their needs and expectations before they become your actual clients. Instill trust and loyalty first. It’s highly likely that when they finally do need your product, they will turn to you first. Think of the entire lifetime value of a customer as opposed to the customer acquisition cost. When you have won pre-transactional contacts, it is a good time to turn them into customers. Read more on how to achieve this in our guidebook. 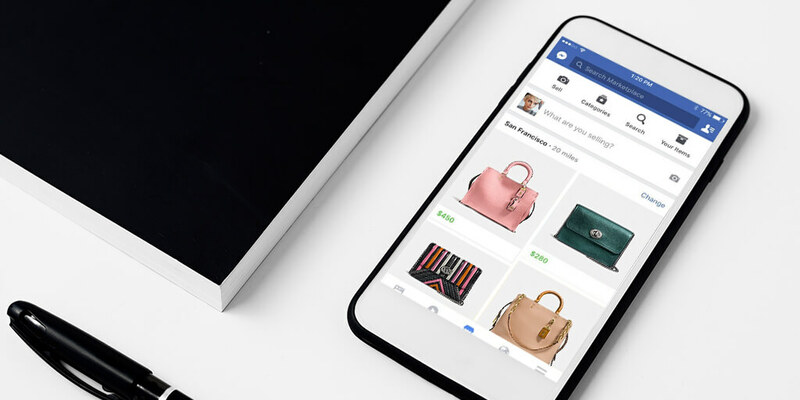 Individuals and businesses tend to bombard Facebook users with posts, updates and online shopping opportunities … minute by minute, second by second. Use what you have learned to make sure your voice is heard in the screaming world of social media. 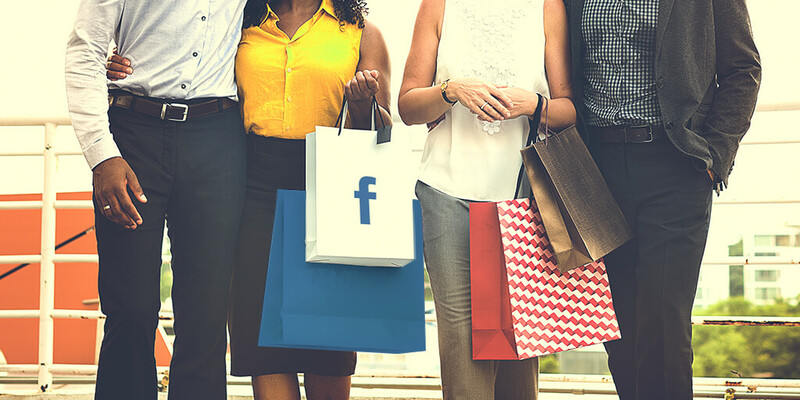 Optimize your store for Facebook. Make sure your posts are engaging and get noticed by the relevant audience. Target your Facebook ads carefully. Take time to develop your content strategy in line with your marketing objectives. Get noticed in the harsh social media reality. Finally, turn your contacts into loyal customers that bring true value to your business. Remember… the statement ’Content is the King’ also holds true for Facebook. Rise above the Internet noise and make the most of the opportunities that social media can provide your online store with! 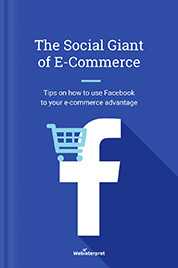 Download now our FREE ebook ‘The Social Giant of Ecommerce’!